Front: Stephen Wolfowitz; Joe Wolfsdorf; Colin Pay; Mr. Pope; Peter de Villiers; Sheldon Jones; Jonathan Lawrence; David Martin. 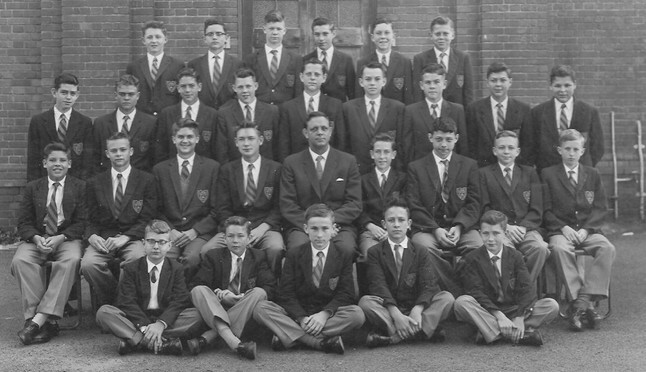 Form VI(A) 1963 - Apparently the Official Photo! 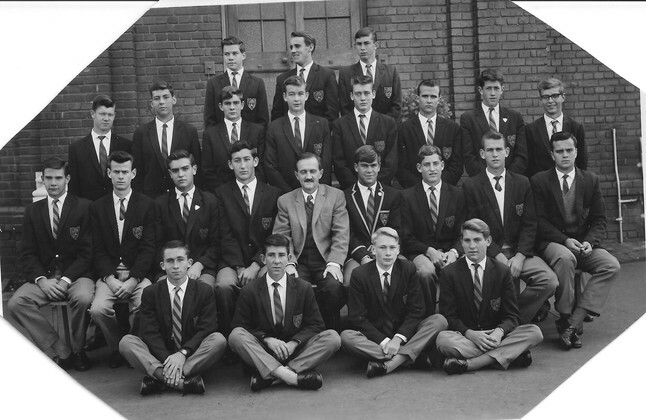 Seated: Dave Reeves, William Dunn, Rod Hansen, Jerry Oddy, Mr. Jock Mackay, Tony Daymond, Neville van der Walt, Ivor Valdal, Craig Ross. Back: Martin Reed, Craig Leeman, Brian Meintjies, Colin Pay, Alistair McGregor, Steven Wolfowitz, Arthur Godbeer. 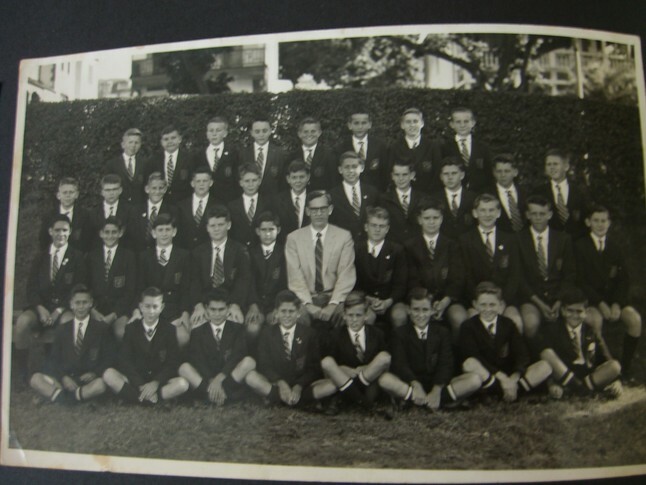 Standing: Ewan Westgate, Sheldon Jones, Rob Ettershank, Nico Odendaal, Pat Hattingh, Barry Grisdale, Thorvald Krige, Bernard FitzPatrick, David Martin. Seated: Shaun Baker, Les Joffe, Martin "Jimmy" Poyurs, Jonathan "Joff" Lawrence, Mr. "Maniac" McMichael, Mel Glover, Roger Innes, John Block, Martin Notcutt. 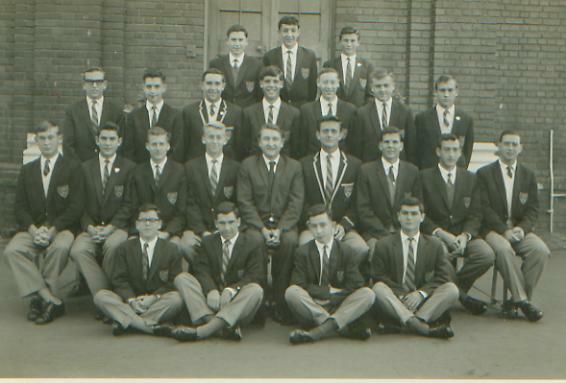 Back: John Sands; Tony Scott; Dave Mungavin; Howard Carpendale; Cecil Miller; Thor Krige; Neil LeRoux; Alistair McGregor. 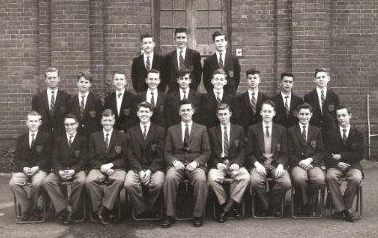 Standing: Martin Notcutt; Jeff Abel; Terry McCann; Trevor McPherson, Mervyn Silverman; Howard Brinkworth; ? : Stan Hart; Bruce Gold; Dave Cooper. 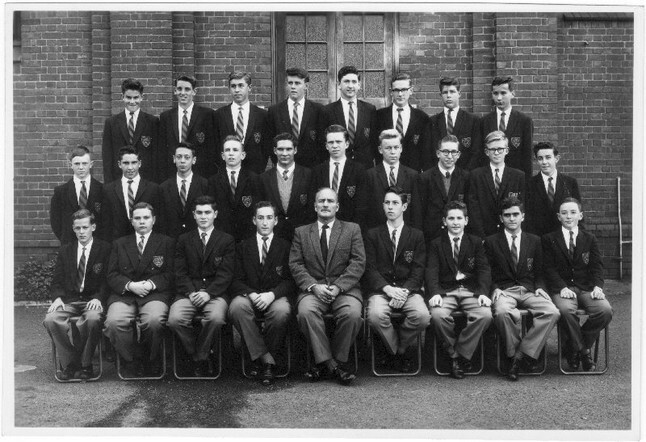 Seated: Peter Lawson; David Anderson; Les Joffe; Geoff Ditz; Mr. Rupert Flemmer; Rob Visick; Raymond Mallach; Don Allaway; Richard Peregrine. Standing: ? ; Robin Carter; Roy Chase (?); ? ; Sheldon Jones; Roger Keyte; ? ; Neil Lang; Richard Atkinson. Seated: ? 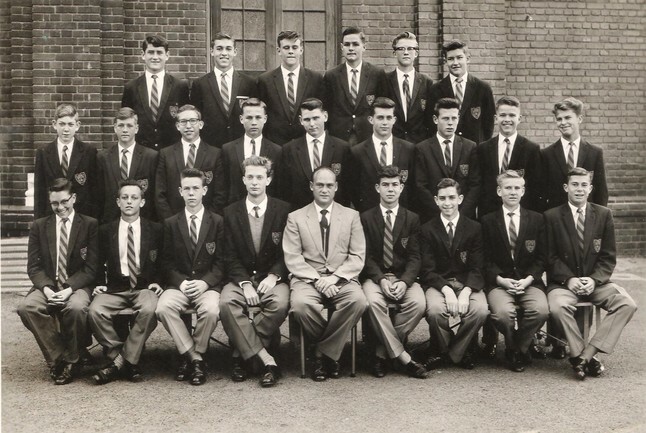 ; Graeme Coutts; Hylton Sirrals; Alan Skjolde; Mr. van der Molen; Jack Lambert; Tony Daymond; Brian Segal; Ian Jackson. Front: Mike Keggie; Tony Pearce; Murray Wainman; Sean Baker; Dave Martin. Front: Paul Butler (? 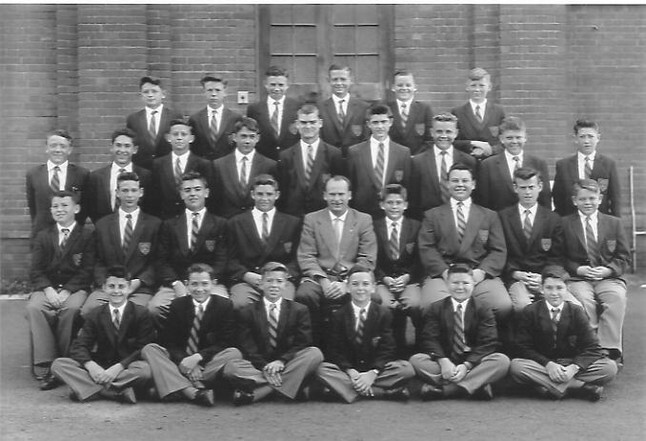 ), Dave Collier, Alan Kimber, Roger Shephard, Mr. Kevin Goetz, Brian Christie, Harvey van der Merwe, Jimmy Borland, Pearce. Back: ?, Arne Hobel-Neilsen, Rob "Shank" Ettershank, ?, ?, Rob Slater, Craig Ross, Rob Fincham. 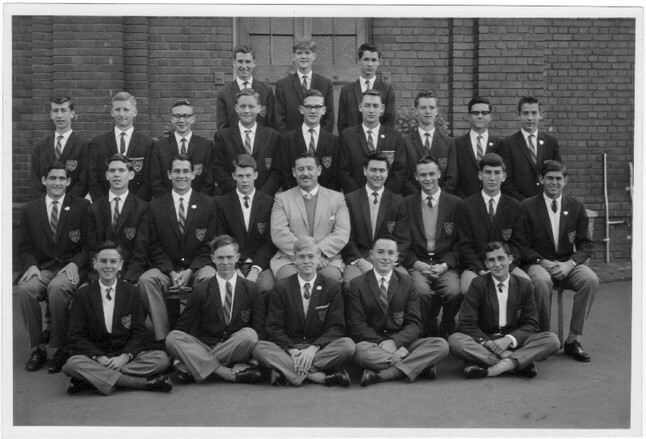 Seated: Malcom Tubb, ?, Neville van der Walt, Don Robertson, Mr. "Golfball" Schafer, ?, Myers, ?, Geoff Inman-Bamber. 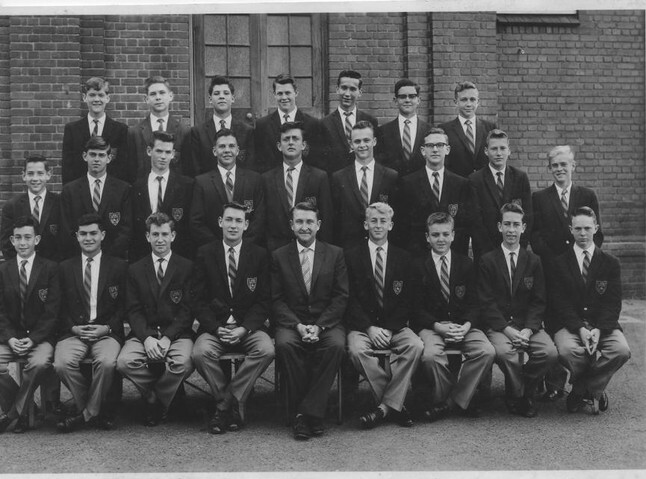 Back: Clive Shenton, David Lindsay, Brian Ross-Adamas, Mike Rosenthal, Mike MacNab, John "Eddie" Wraith, Gwynn Thomas, Christopher "Kit" Price. Standing: Anthony Slot, David Frankel, Anthony Chellew, Merrick Silver, Roy Nattrass, Reg Trevaskis, David Papineau, Hobson, Leo Lipinski, Martyn Joyce. 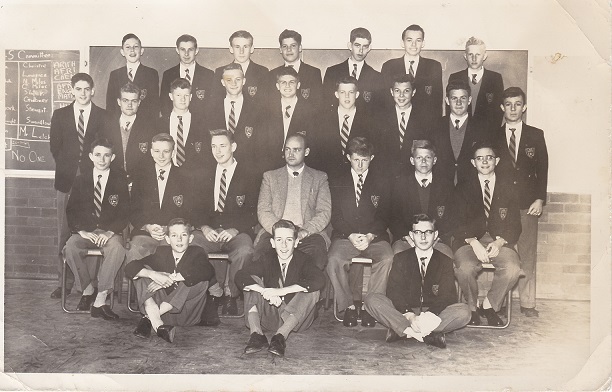 Seated: Stuart Clark, Angus Vine-Jory, Alan Harris-Bushell, Joe Wolfsdorf, Mr. H. G. "Jiggs" Gray, Peter deVilliers, Wilfred Brewer, Jackie Metzger, Steven Addleson. Back: ?; ? 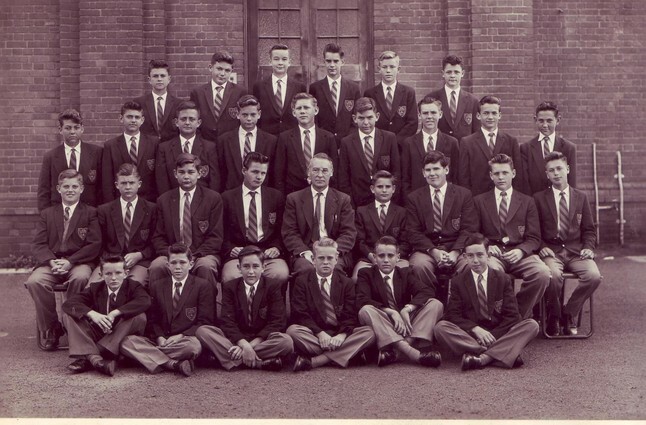 ; Roger Keyte; Graeme Coutts; Richard Atkinson; Hilton Sirralls. 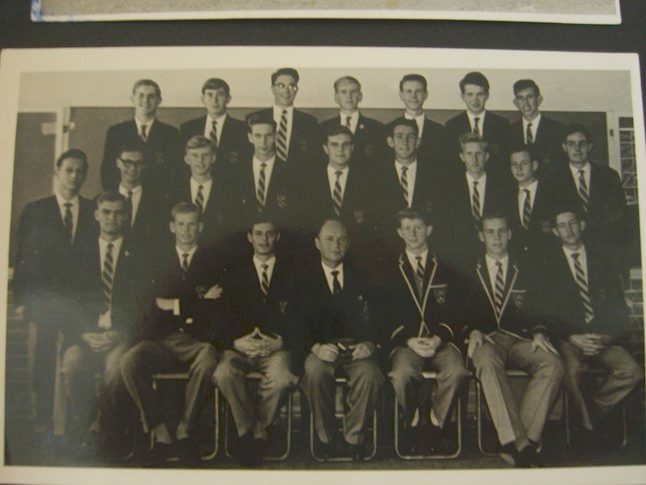 Standing: Robin Carter; Sheldon Jones; Pat Hattingh; Jack Lambert; Alan Skjolde; Neil Lang; ? ; Roy Chase; Dave Karon. Seated: Tony Pearce; Clive Getkate; ?; ? ; Mr. Michael Riley (?); ? ; Peter Cardwell; ? ; Brian Segal. Front: Roger Anderson; Murray Wainman; Mike Keggie; Dave Martin; Ian Jackson; Sean Baker. 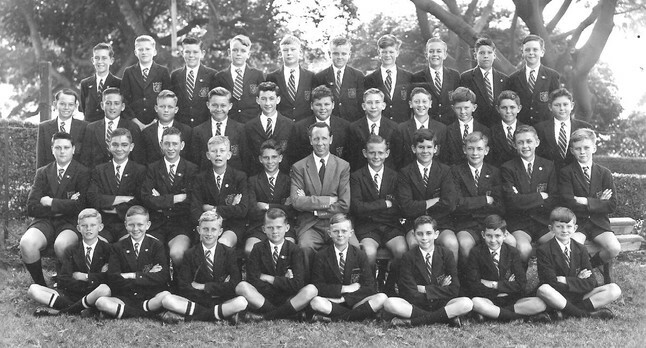 Back: Michael Peacock, Dale Gove, Graeme Robertson, Brian Meintjies, M. Swerdlow, Keith Stewart, Mike Slater. Standing: Glen Forgan, Geoff Salt, Dave Lowe, Barry Grisdale, Bruce Raath, Colin Pay, Ivor Valdal, John Tyson, Ian McNaughton. 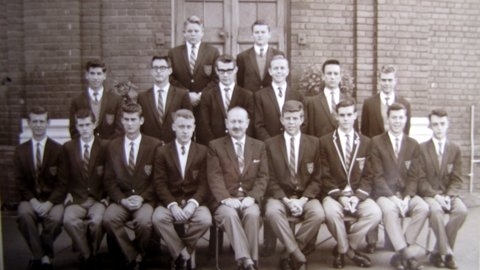 Seated: Christopher Miles, Arthur Godbeer, Jonathan Lawrence, Mr. R. van Os, Brian Christie, Neville Miles, Stephen Wolfowitz. Front: Jimmy Borland, John Block, Tony Henry. Back: ?; ? ; : ?; ? : Craig Leeman? ; Ian Cave. Standing: George Taylor; ?; ? ; ?; ? ; Chris Johnson (? ); Roger Loumeau (? ); Renault Saunders. 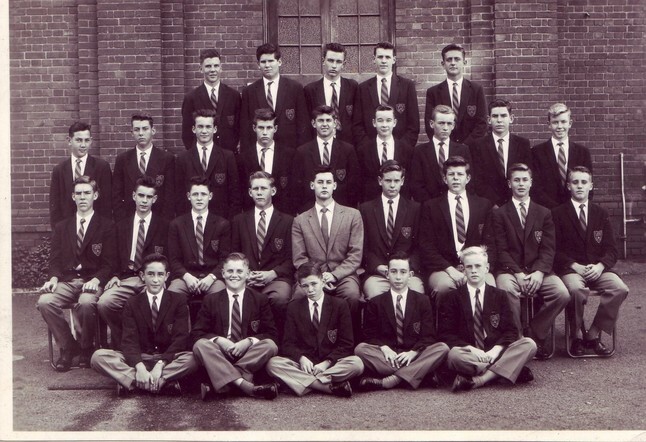 Seated: Peter Whitlock (?); ? : Geoff Sear; Nick Bryant; Mr. S.L. Gibson; ? : Derrick Atkinson; Ian McNaughton, Malcolm Hilcove. Front: ?; ? ; Peter Misselbrook (? ); ?: ? : ?. Front: Brian Segal (1? 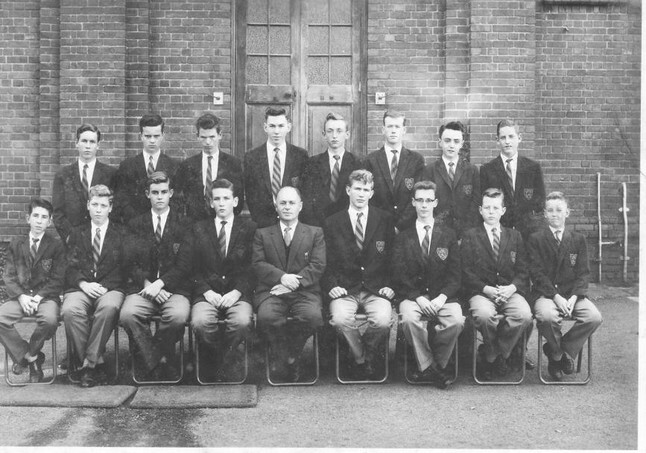 ), Les Isaacs (2), Les Joffe (3), Dave Collier (4), Peter Lawson (5), Mike Keggie (6), Brian Christie (7), Don Allaway (8). 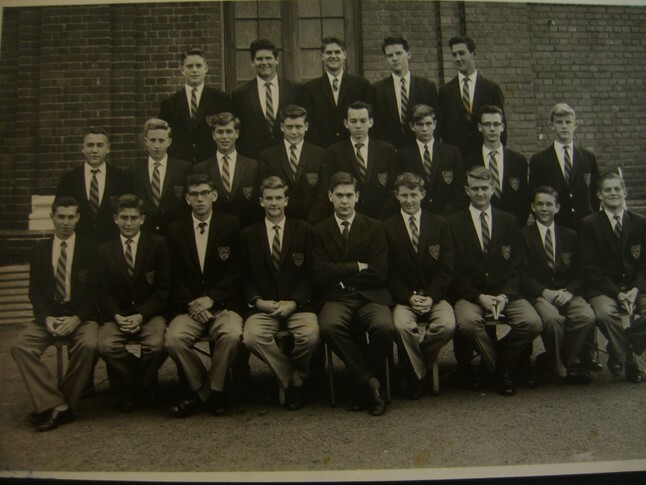 Back: John Block, Bernard Fitzpatrick, Richard Rainey, Barry Brown, Clive Shenton, Roger Innes, Dave Lowe, Trevor Nicholson, Brian Meintjies, Alan Bushell. 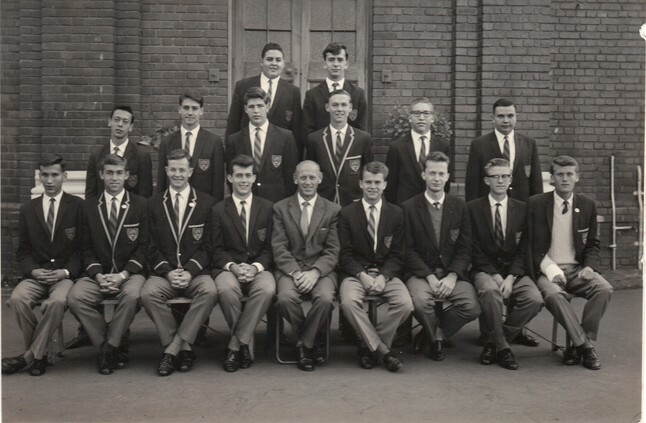 Standing: Keith Stewart, Geoff Ditz, David Lindsay, Wesley Rowbotham, Alan Gotlieb, Nicolas Bailey, Stan Hart, Merrick Silver, Robert Speight, Peter Thompson, Steven Addleson. 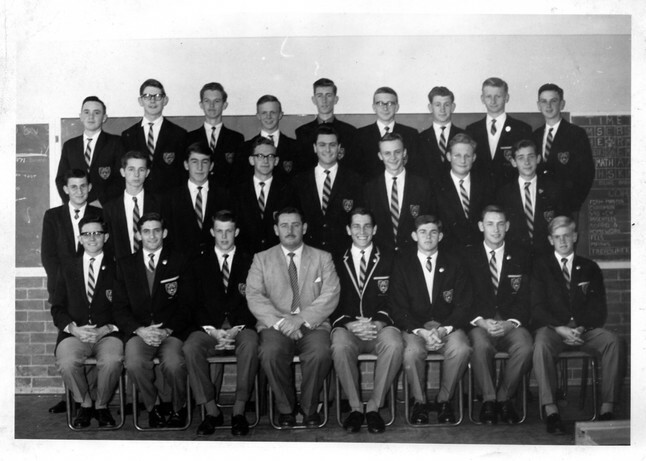 Seated: Wilfred Brewer, Glenn Lawson, Mike Rosenthal, Paul Bland, Jeff Abel, Mr. Hughes, David Reeves, Peter Cardwell, Jonathan Lawrence, Paul Kenyon, Ian Davidson. 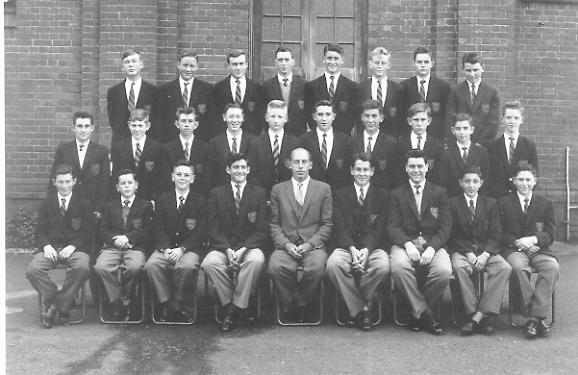 Front: John Gomersall, Arthur Godbeer, Mike Slater, Evan Becker, Martin Notcutt, Leo Lipinski, Robin Boyle, ?. 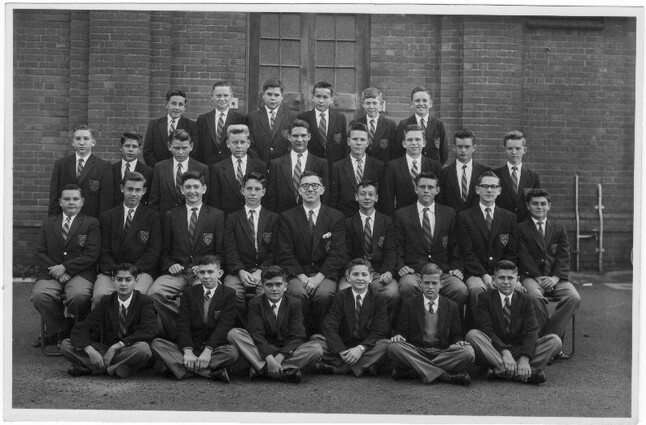 We would like to display here a complete set of all the class photographs for our cohort, from 3rd form in 1960 to 6th form in 1963. We know they are out there! Please look for yours, scan them, and send us a copy!